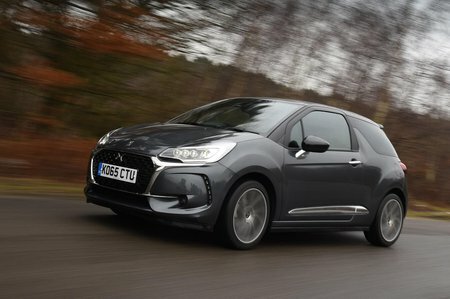 DS DS 3 1.2 PureTech 82 Review and Deals 2019 | What Car? The three-cylinder petrol engine is eager and impressively efficient, and its characteristic thrum settles into the background at speed. You need to work it hard to extract decent performance from it, though – the extra punch of the more powerful version is worth paying more for. A five-speed manual gearbox is standard.